Land for sale in Ayidan. Land for sale in Tema. 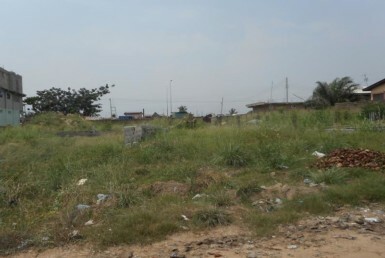 Land for sale in Oyibi.